Become a shareholder in businesses you believe in, and share in their success. 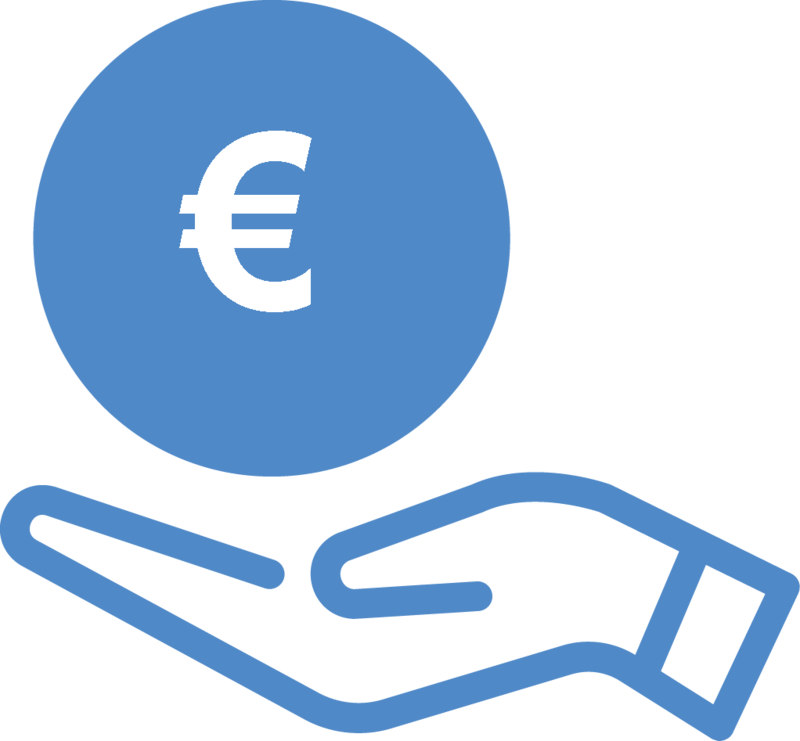 With crowdfunding at Symbid everyone can easily invest in promising companies, from €20,- or much more. You select the business you want to invest in. Invest how much you want, from as little as €20, or much more. All online and through a proven Dutch legal structure. Become a shareholder in the business and benefit from future growth of the company. At Symbid there are two ways to become a shareholder in a business. Invest now and become a shareholder in a business. Invest now in a business and you can convert your investment in a later stage to a share in this business, with a discount vs other later stage investors. Investing in companies involves risk, but Symbid looks after you. We make sure that the information provided is checked and that the investment process is safe. In just minutes you sign up for Symbid and you can start investing right away. Businesses give an extensive description of their business plan, and as a shareholder they will keep you up to date about their progress. Transferring money with Symbid is completely safe, because all money is kept in a separate third-party (trust) account, which is supervised by AFM en DNB. Symbid Coöperation UA operates as a tied agent of ILFA Tools & Services BV under MiFID regulation. Symbid is 1 of the 5 crowdfunding platforms in The Netherlands that operates with a licence while most other platforms operate based on an exemption. This means that Symbid has a more heavy duty of care towards crowdfunding investors. At Symbid we believe the interests of both investors and entrepreneurs should be protected at all times. Not all business make it to the Symbid platform. 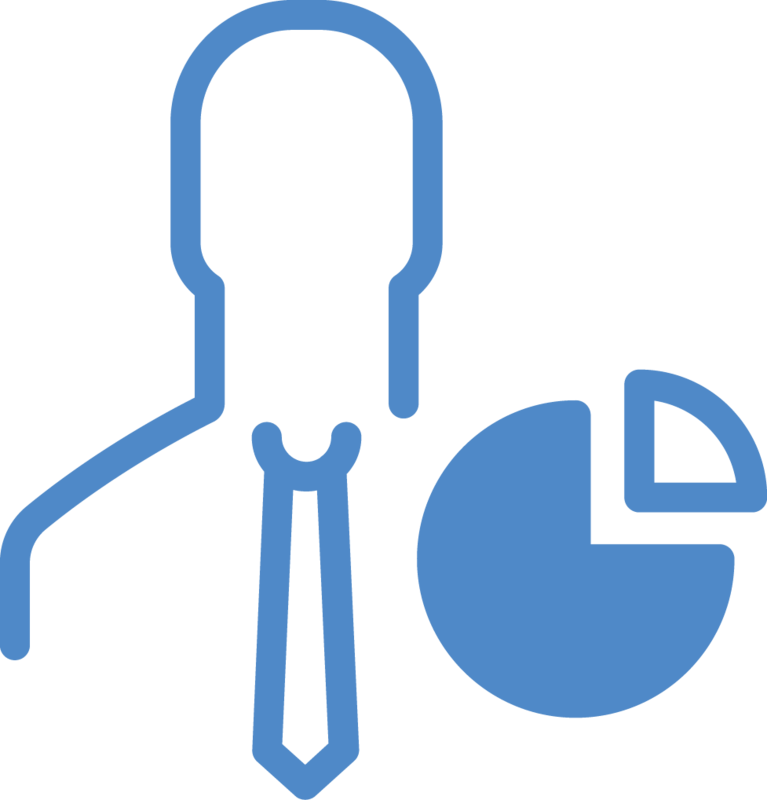 Symbid makes sure the information provided is complete and doesn’t contain false information. Still have questions? Via our platform you can ask easily ask questions to entrepreneurs for further clarification. Once an entrepreneur applies for funding, Symbid does a first check on the available information of the investment opportunity. 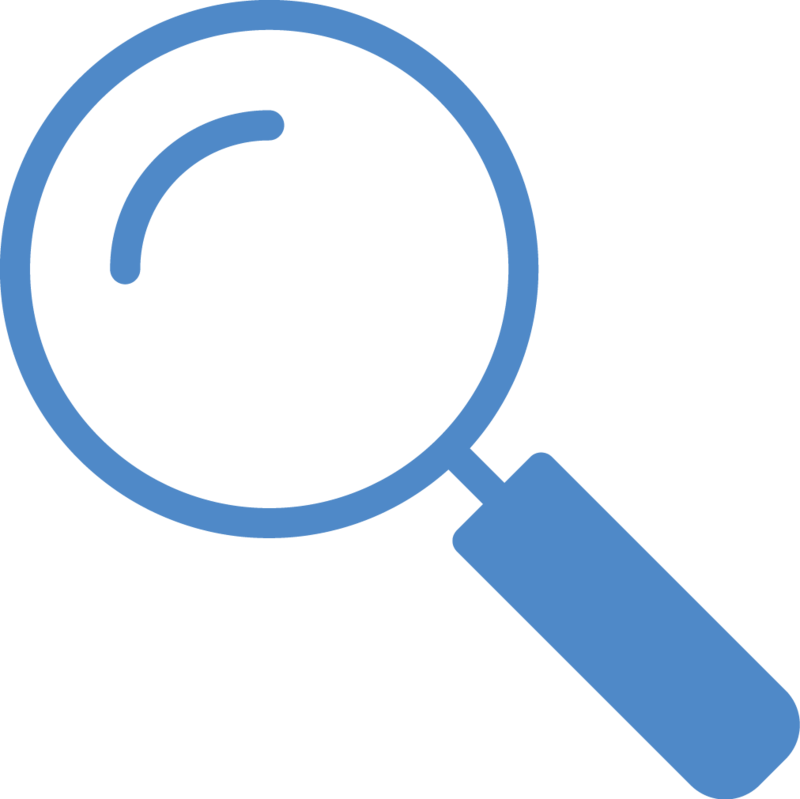 We check the entire pitch to make sure it is clear, contains all required information, and to see if the financial information is available. Only campaigns that are checked on completeness of the requested information make it to the platform. Based on the provided information, you can decide for yourselves whether you believe this investment opportunity has potential. When you are considering to invest in a business, of course you are not sure yet the crowdfunding campaign will reach its goal amount. But don’t worry, if the campaign doesn’t reach the goal amount, you will get the money you have invested back. For every amount invested, Symbid charges a 1% transaction fee. See the businesses you can invest in now.